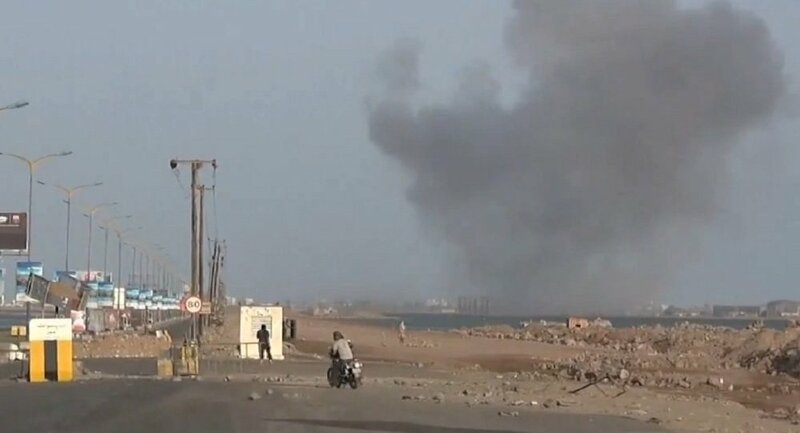 WASHINGTON (Sputnik) – US armed forces carried out two previously unreported air strikes against al-Qaeda in the Arabian Peninsula (AQAP) targets in Yemen in September, Central Command (CENTCOM) said in a press release on Tuesday, raising its tally of strikes for the month to 36. The two air strikes took place on September 9 in Abyan governate and on September 18 in Al-Bayda governorate, the release noted. AQAP is outlawed in Russia. "Despite a decline in counter-terrorism air strikes against AQAP, they continue to pose a significant threat," CENTCOM spokesman Lieutenant Colonel Earl Brown said in the release. CENTCOM forces remained vigilant and would continue to work by, with and through US regional partners to disrupt, deter and destroy AQAP, Brown added.